IT'S BACK!!!! 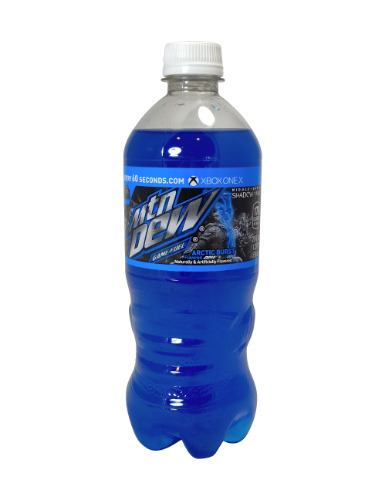 20OZ PLASTIC BOTTLES MOUNTAIN DEW GAME FUEL ARTIC BURST SODA!!! EACH BOTTLE IS FULL AND IN NEAR MINT TO EXCELLENT CONDITION.